Want to drive the NC500 in your own car? Let us transport it to Scotland, saving you the 600 mile journey to the starting point in Inverness. 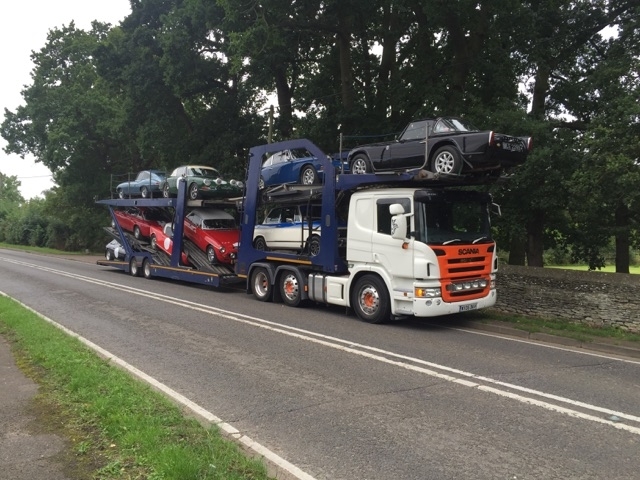 Oldtimer Services offer a regular car transporter service from London and the South of England to Scotland, helping enthusiasts take their own car on this amazing roadtrip. 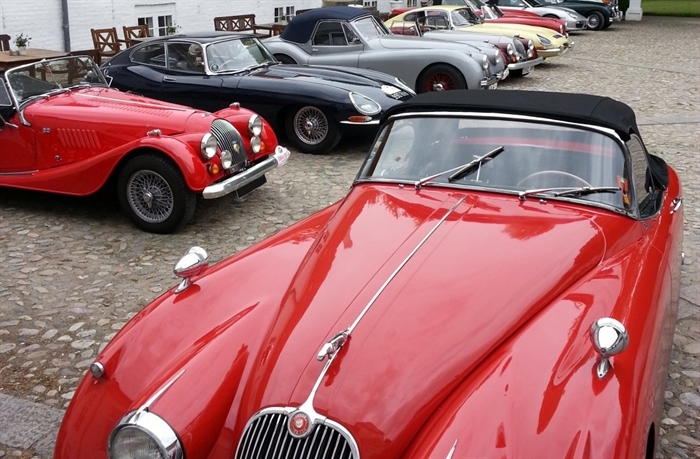 Perfect for Classic and Sports car owners alike, this affordable service will really take the hard work out of your adventure.